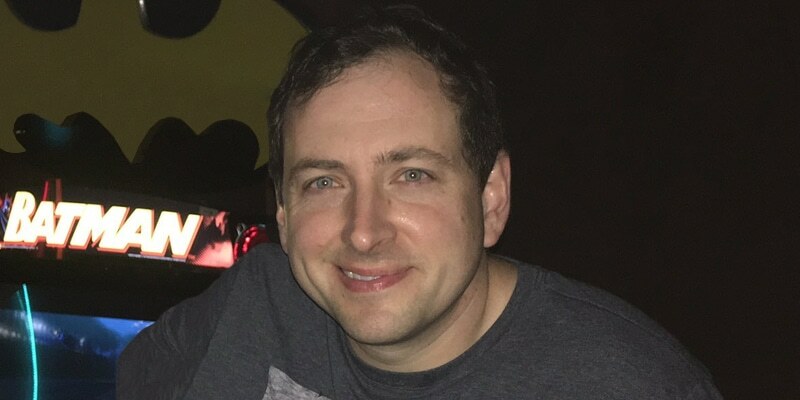 1 Who is game designer Scott Cawthon? Who is game designer Scott Cawthon? 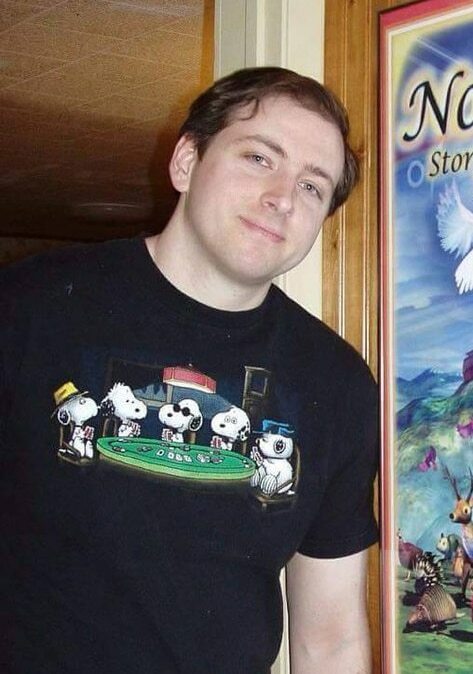 Scott Cawthon was born on 26 July 1971, in Salado, Texas USA, and is best known as a video game designer and developer, who created the ‘’Five Nights at Freddy’s’’ franchise. Additionally, his other prominent projects include ‘’The Desolate Hope’’ and ‘’Chipper & Son’s Lumber Co.’’ and besides that, he is known for animations such as ‘’A Christmas Journey’’ and ‘’The Pilgrim’s Progress’’. So just how rich is Scott Cawthon as of early 2018? According to authoritative sources, this video game designer has a net worth of over $60 million, accumulated from his 16 years-long career in the mentioned field. He rose to fame thanks to ‘’Five Nights at Freddy’s” Franchise. While we’re not familiar with the exact time when he began animating, we know that it can be dated back in the ‘90s. In a livestream, Scott revealed that his first video game was entitled ‘’Doofas’’ and that he made it when he was a child. However, his official video games took over the market in the early 2000s, with one of the earliest of them being entitled ‘’RPG Max’’, released in 2002. Later on, he joined Hope Animation and went on to create Christian-based animation for children. He uploaded the first part of the series ‘’The Pilgrim’s Progress’’ to his YouTube channel in March 2007, based on the novel by John Bunyan, of the same title. He went on to develop several video games such as ‘’Sit N Survive’’, ‘’Chipper and Son’s Lumber Co,’’ and ‘’Desolate Hope’’, some of which were ultimately submitted to Steam Greenlight. ‘’The Desolate Hope’’ made it and gained a fair amount of success, others, most importantly ‘’Chipper & Son’s Lumber Co.’’, were widely criticized by the reviewers, as they had characters which had moves as animatronics. This discouraged Cawthon, but later on he decided to use animatronic characters for his upcoming game ‘’Five Nights at Freddy’s’’, which went on to achieve notable success worldwide. 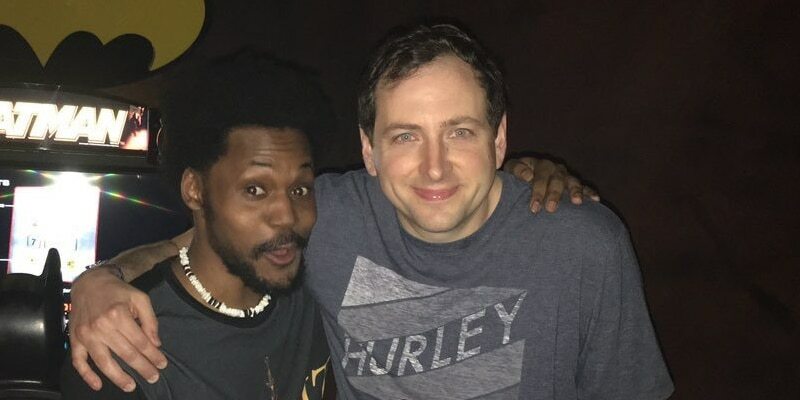 Having finished developing the game, Cawthon submitted it to IndieDB, where it had massive success, and later on he submitted it to Steam Greenlight and Desura, in June and August 2014 respectively. By early August, the game had already been available for purchase on Steam, and could be bought for $4.99. Additionally, it was played by prominent gamers in the YouTube community which increased its popularity, and as a result of that, Scott went on to develop its follow-up games. The second and the third parts of the game were successful, and the fourth installment of the game was released in July 2015, alongside the additional ‘’Halloween’’ update, released on 31 October of the same year. Following the success of the game, Warner Bros. Pictures announced that they would be making a cinematic version of the video games, with Roy Lee, David Katzenberg, and Seth Grahame-Smith being set to produce it. The movie would be ‘’insane, terrifying and weirdly adorable’’. As of December 2015, Scott released teasers of his first novel, which was supposed to be published under the title ‘’Five Nights at Freddy’s: The Untold Story’’, but was renamed to ‘’Five Nights at Freddy’s: The Silver Eyes’’. Ultimately the book had its release on 17 December on Amazon Kindle, with its paperback edition being available for purchase as well. In June 2016, Scott announced that he would release two more novels in the same franchise, stating that the second book would be released in 2017 and the third in 2018. In late May 2016, he released a teaser of the trailer for the movie ‘’Five Nights at Freddy’s: Sister Location’’, with the clip featuring a several variations of animatronics, such as Foxy and Freddy. In early 2017, it was announced that the movie was delayed, and was back at square one, so in March of that year, Scott used his Twitter account to announce that the movie had found a new production company, Blumhouse Productions. In July 2017, Scott stated that the sixth part of the game was delayed, adding that it was because he was neglecting important things in life, but nevertheless added that he wasn’t planning on leaving it be. In August 2017, the first official guidebook for the game was released under the title ‘’The Freddy Files’’, featuring character profiles, tips, theories and easter eggs of the game. In December, Scott released the second official guidebook for the game, and unlike the former book releases, this one had pages made for physical writing. In early 2018, it was announced that Chris Columbus would be working on the film as its director, and that he would produce it with Blum and Scott Cawthon. Around the same time, the third novel in the Freddy book franchise was released under the title ‘’Five Nights at Freddy’s: The Fourth Closet’’. Overall, his work paid off, as his game franchise has won the world over, including YouTubers such as PewDiePie, Jacksepticeye and Markiplier. Besides being a game developer, Scott is also known for making Christian-based animations, among others. His work in this field includes ‘’A Mushsnail Tale’’, ‘’Noah’s Ark: Story of The Biblical Flood’’, ‘’A Christmas Journey: About the Blessings God Gives’’, ‘’Christmas Symbols’’ and ‘’The Jesus Kids’ Club’’. He was a part of Hope Animation, which makes animations of the same thematic. When it comes to Scott’s love life, he is married, but doesn’t share much information regarding his wife’s identity. The couple has three children and the family resides in Salado, Texas. Speaking about his religious views, Scott is a Christian and faith plays an important role in his life. He doesn’t use any social media.